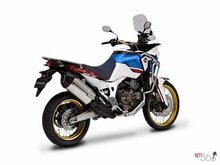 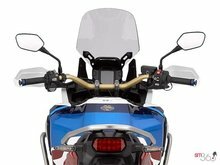 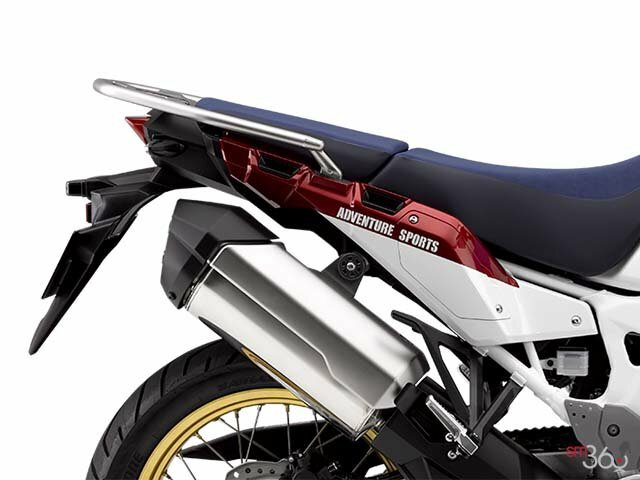 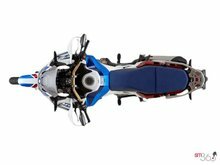 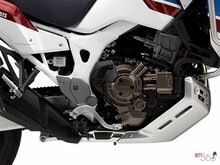 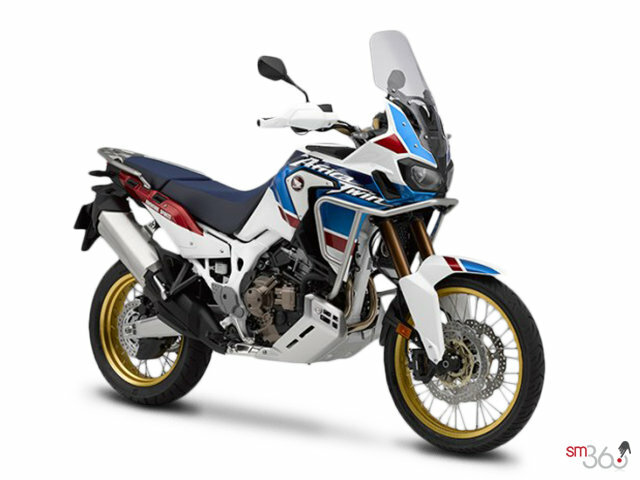 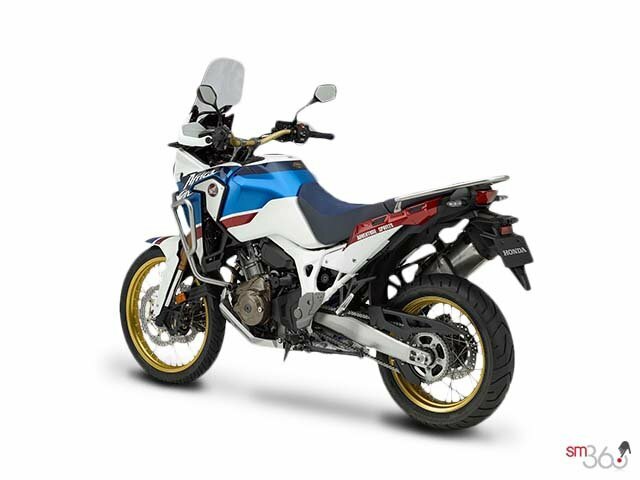 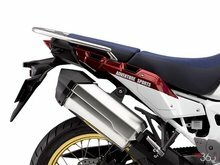 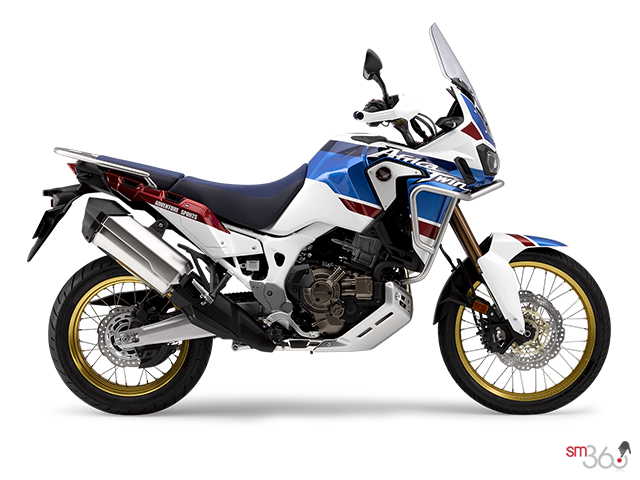 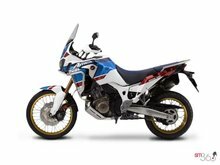 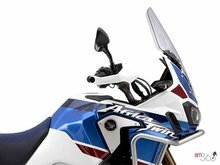 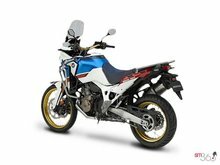 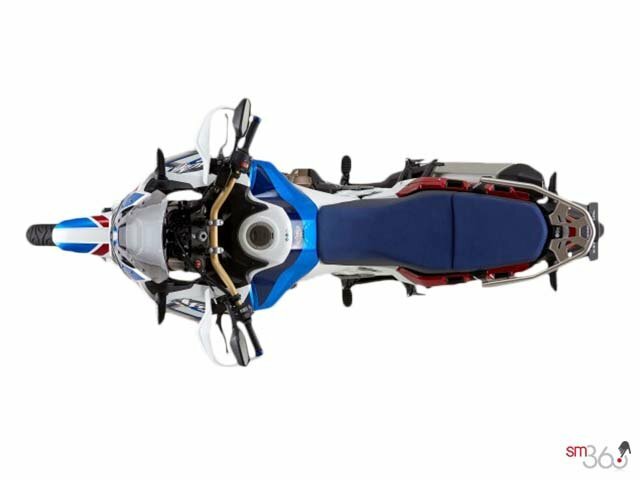 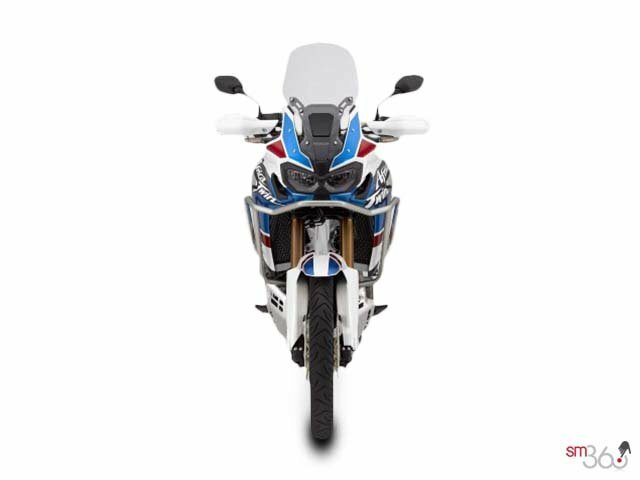 The Africa Twin Adventure Sports is also available with an advanced Honda Dual Clutch Transmission (DCT). 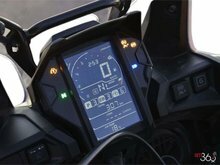 It features the standard manual mode – allowing the rider to shift gears with triggers on the left handlebar – and two automatic modes. 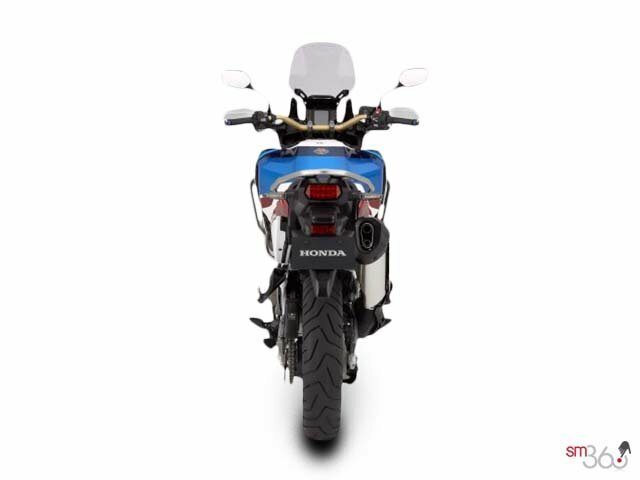 D mode offers the best balance of fuel economy and cruising comfort, while S mode cranks up the performance. S mode even allows you to choose from three different shift patterns to match your riding style or the conditions. 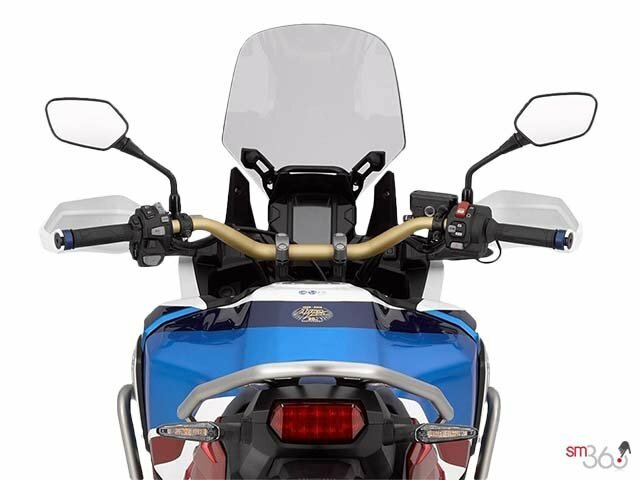 The DCT is specially engineered to handle off-road adventures, thanks in part to the G switch positioned on the right side of the instrument panel. 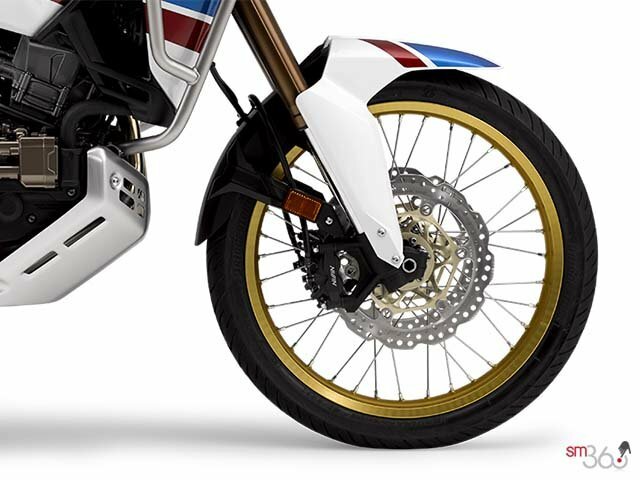 Pushing the G switch in any riding mode provides an aggressive shift pattern that’s ideal for breaking the rear wheel loose in a sweeping dirt or gravel corner, or lofting the front wheel over an obstacle. 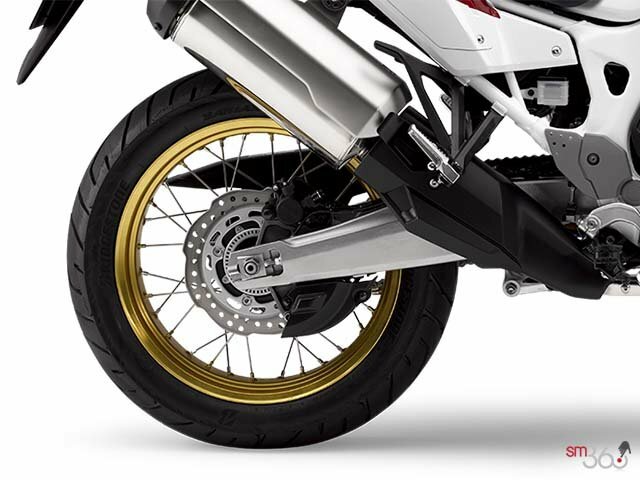 Another benefit of the DCT is incline detection. 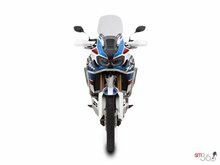 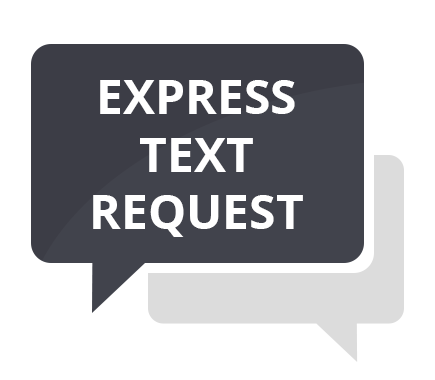 Algorithms based on vehicle speed, engine speed, throttle input, and more, determine if the bike is ascending or descending a slope, and the system’s ECU selects the appropriate gear for climbing or engine braking.